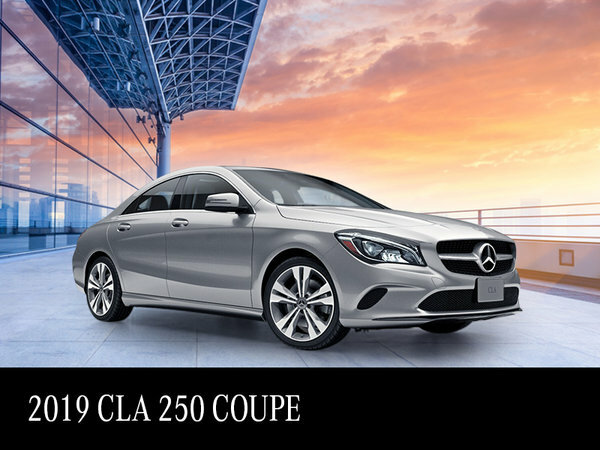 Current Offers at Silver Star Montréal. 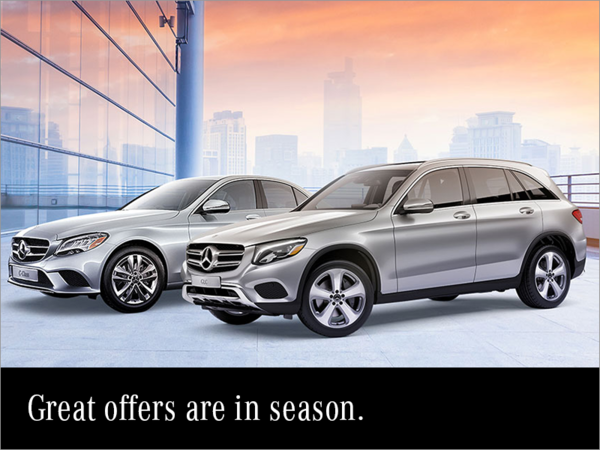 Promotions and special offers in all departments. 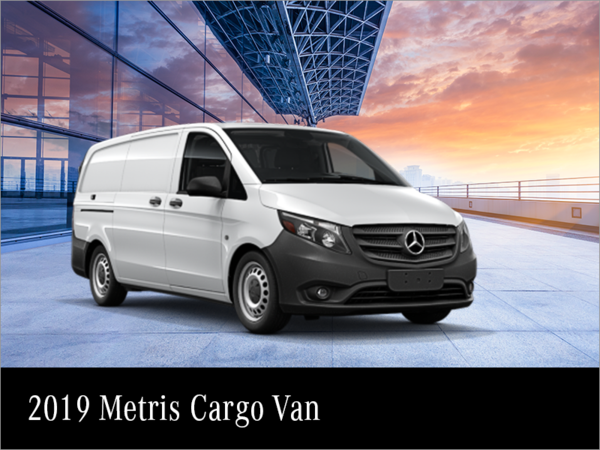 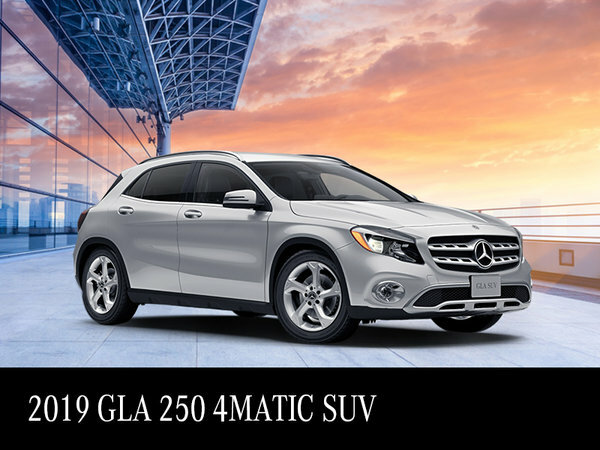 At Silver Star Montréal, it is important for us to exceed your expectations in terms of quality of service, quality of new and pre-owned vehicles found in our inventory, but also in terms of value and what you get for your money. 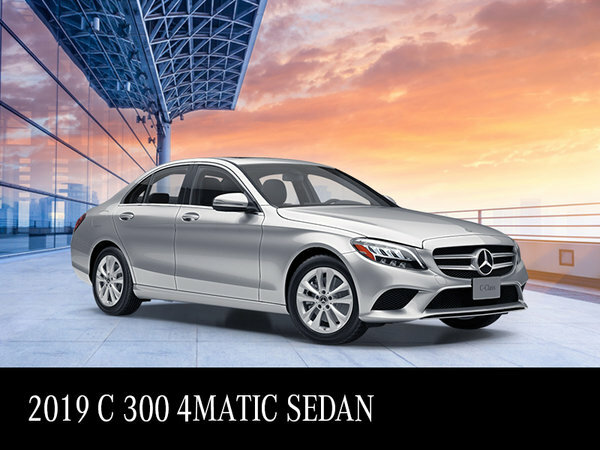 It is with this in mind that we provide you with continually updated special offers on all our products and services. 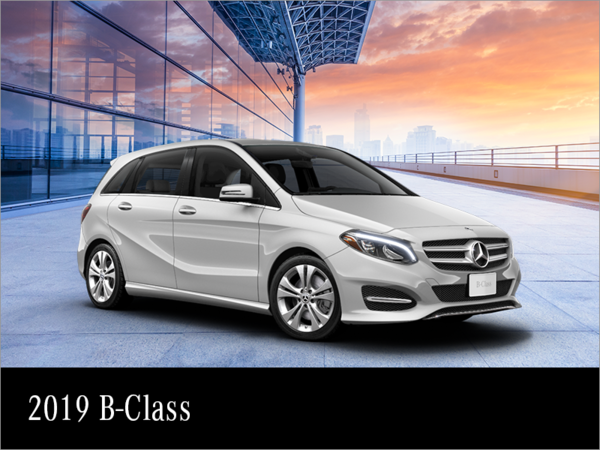 At Silver Star Montréal, you always get your money's worth. 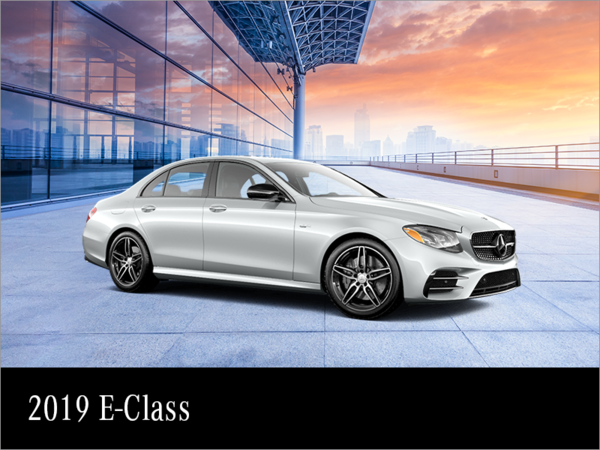 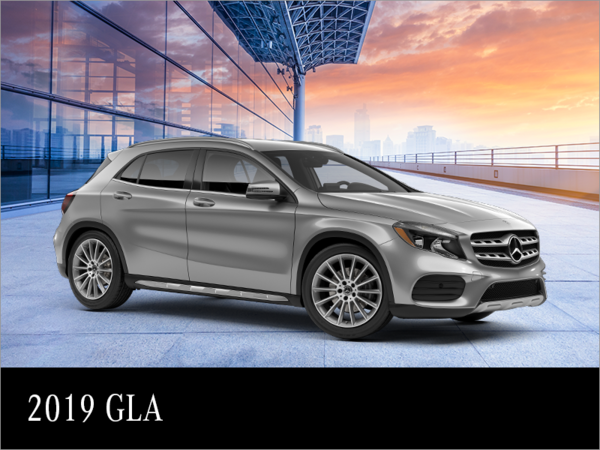 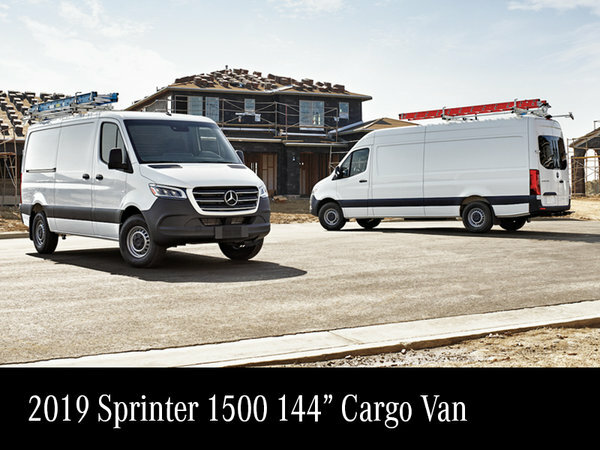 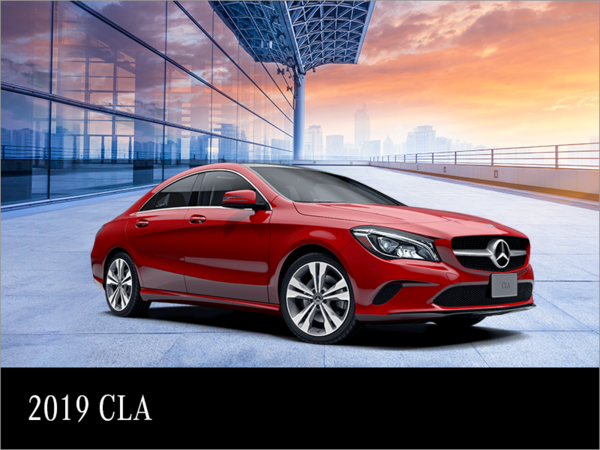 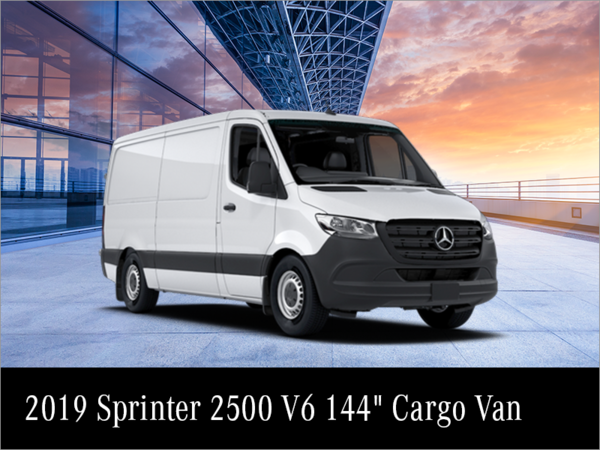 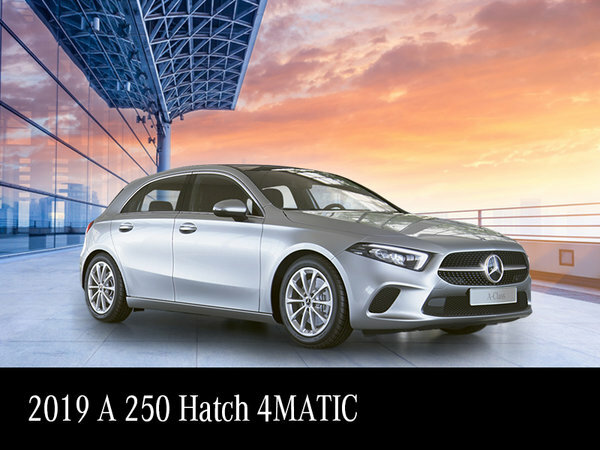 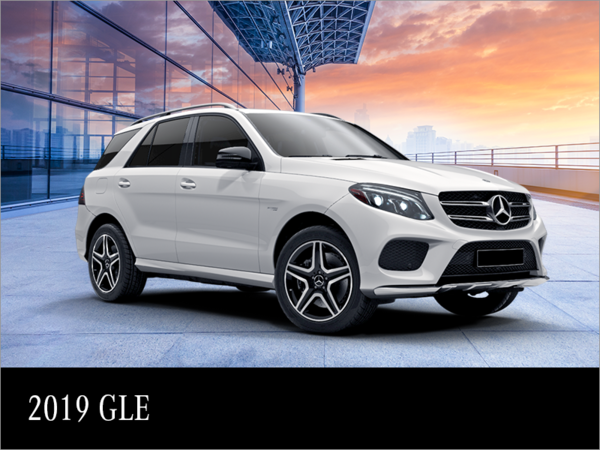 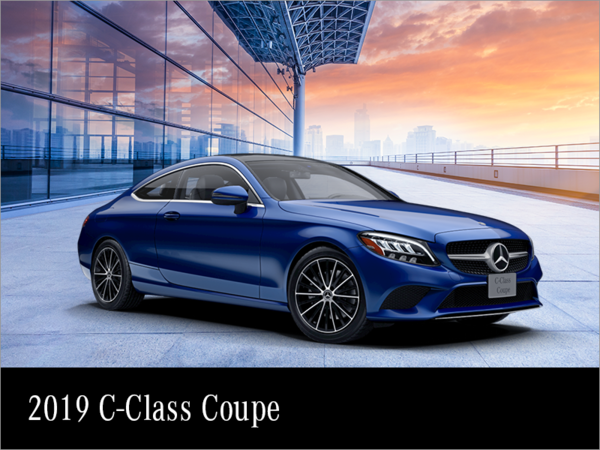 Our promotions and special offers on our new and pre-owned vehicles allow you to buy the Mercedes-Benz model of your dreams at a fair price with flexible and affordable financing. 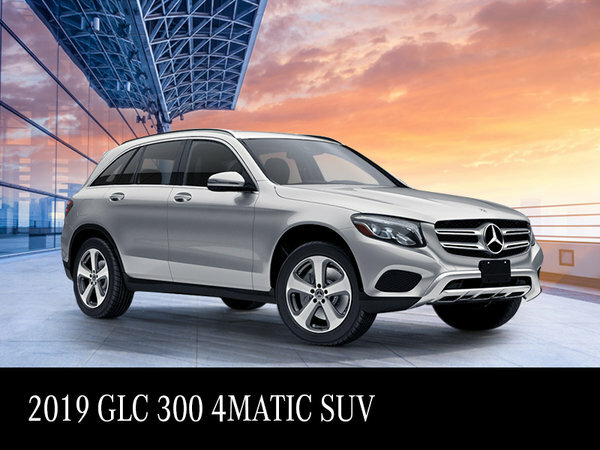 We also have seasonal promotions on our products and services including our maintenance services, our parts and accessories including our summer and winter tires, and our detailing maintenance services. 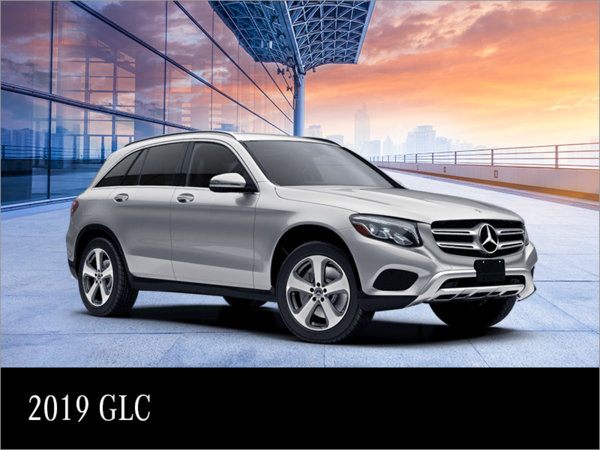 Come to discover how Silver Star Mercedes-Benz gives you more and more today.